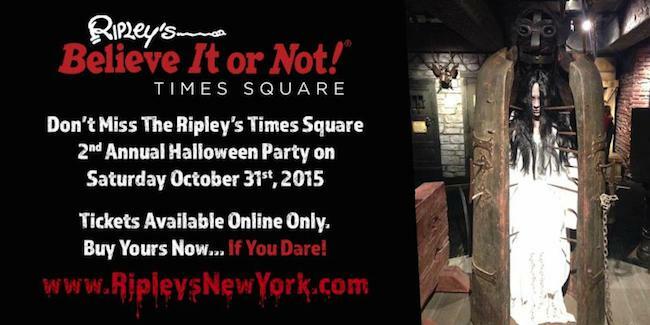 While the monstrous goat-god’s celebrations take place throughout Alpine countries on December 5 each year, Ripley’s Believe It or Not, Times Square New York will give him his due during their Second Annual Halloween Party, to be held on Saturday October 31, 2015. 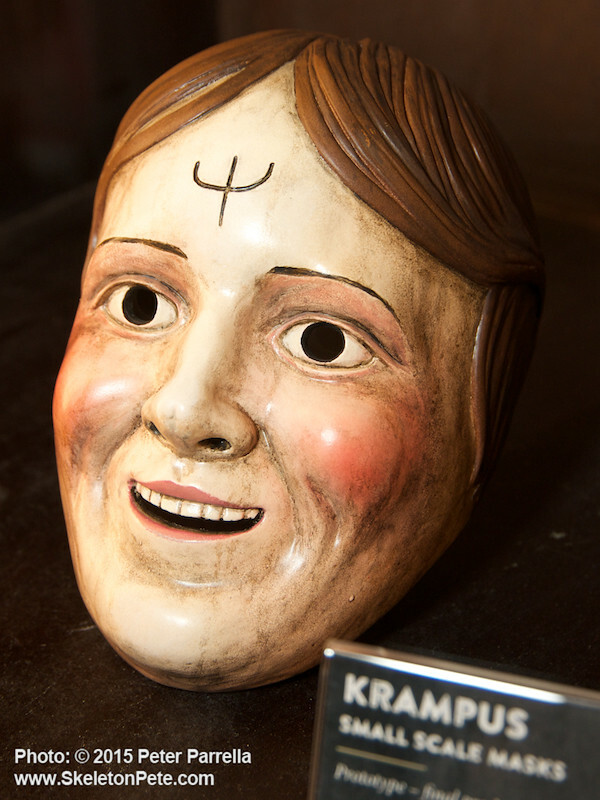 Ripley’s will up the ante on “odd” in the already bursting at the seams Odditorium with 50 rarely seen items from their vaults especially for the party. 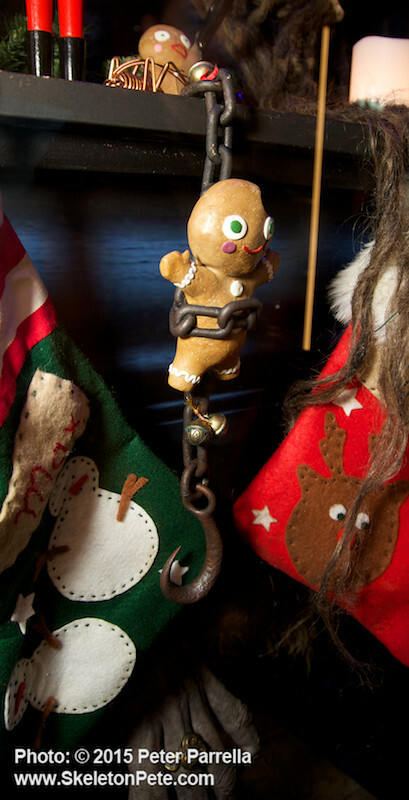 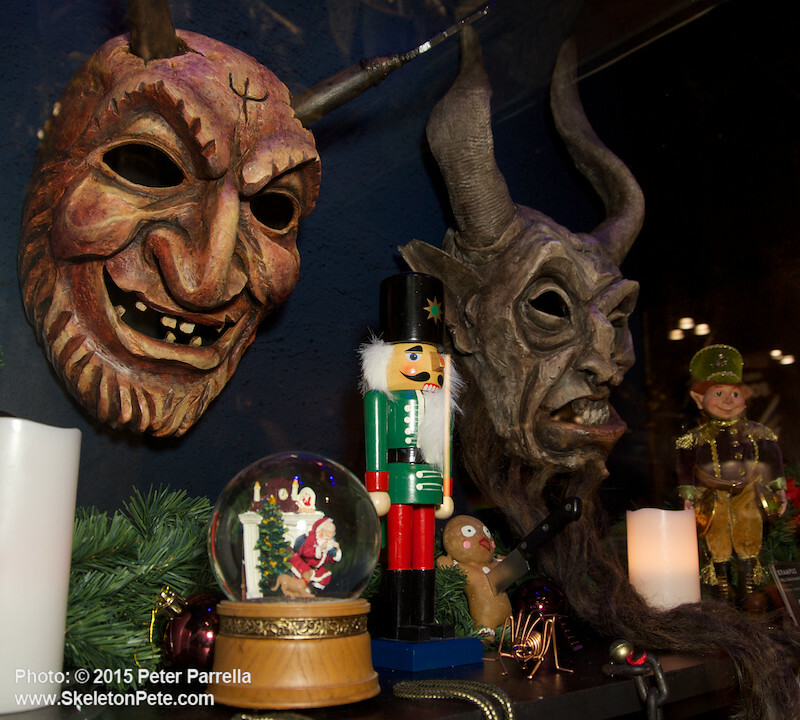 The grown-up’s only (21 +) festivities will be punctuated by Psychic readings, hypnotic demonstrations, close-up magic, twisted game shows, “poison punch,” a Day of the Dead Candy celebration at midnight, and one lucky winner will go home with a life-sized version of Krampus himself. 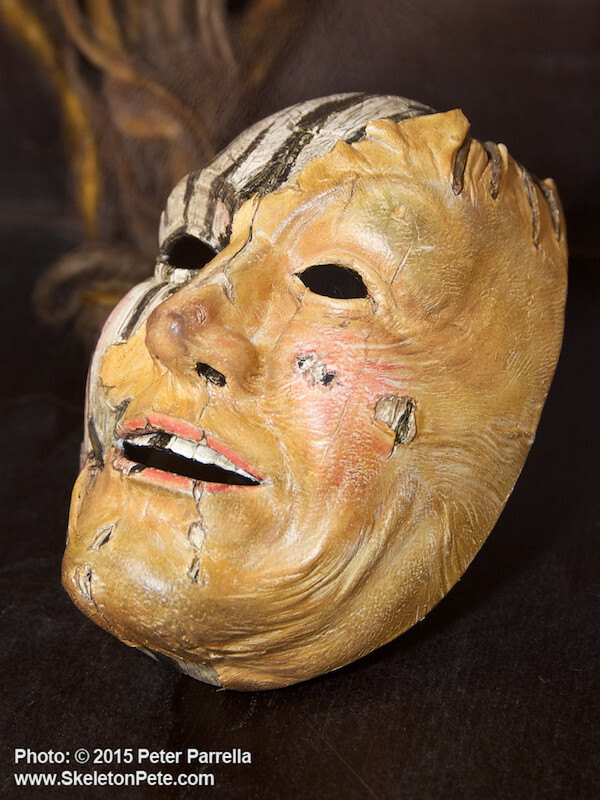 Tickets are being sold online only and can be purchased here. 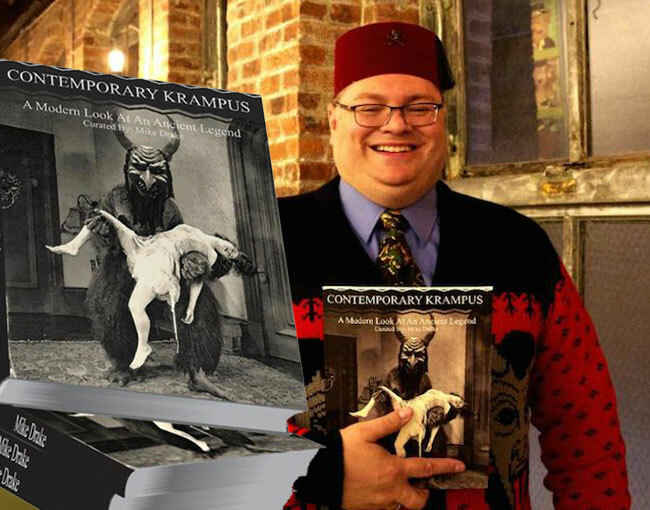 Author Mike Drake will sign his volume “Contemporary Krampus” at Ripley’s Halloween Party in NYC. 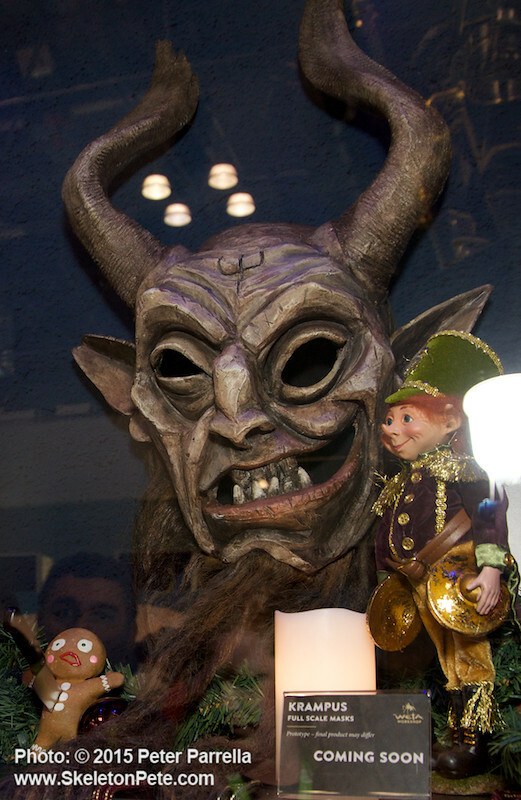 Author, artist, and curator Mike Drake will be on hand at the Ripley’s Halloween Party to sign copies of his just released book Contemporary Krampus: A Modern Look at an Ancient Legend. 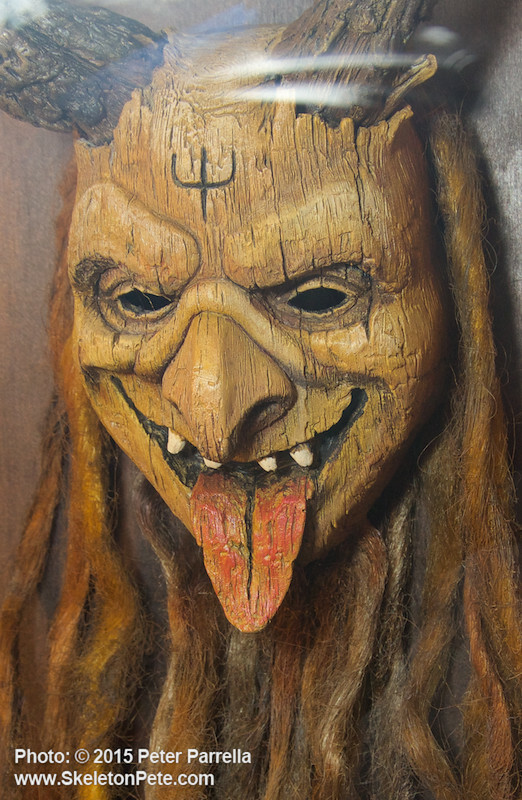 The glossy 124 page 8.5” x 11” volume is loaded with interpretations of the cloven hoofed, scourge wielding, kiddie stealing creature rendered by more than 60 artists from around the world. 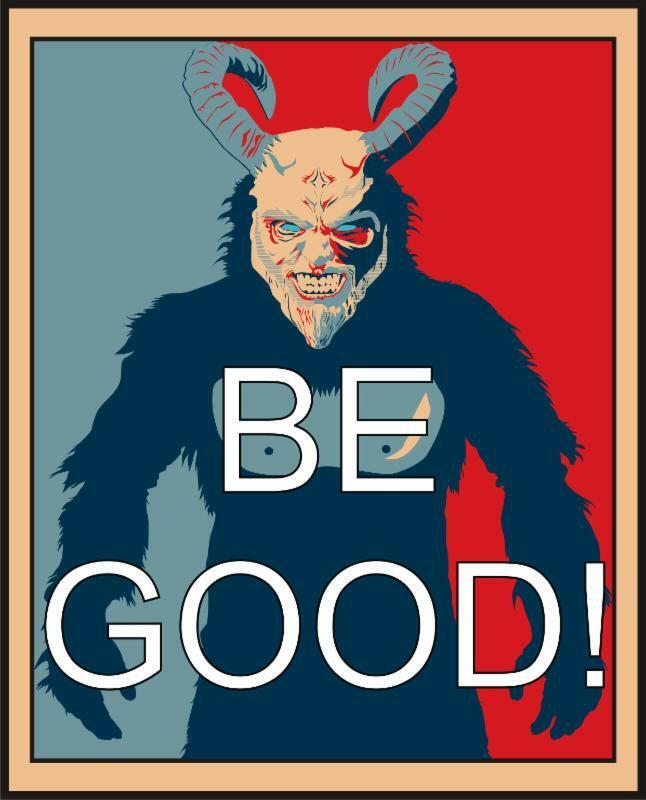 We’ll be giving you an in depth review of the book a little later in the season. 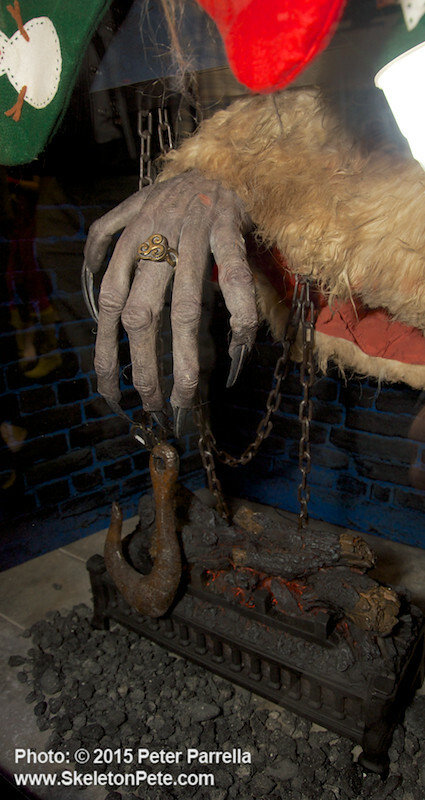 One of WETA’s Krampus creations for the upcoming Universal movie film. 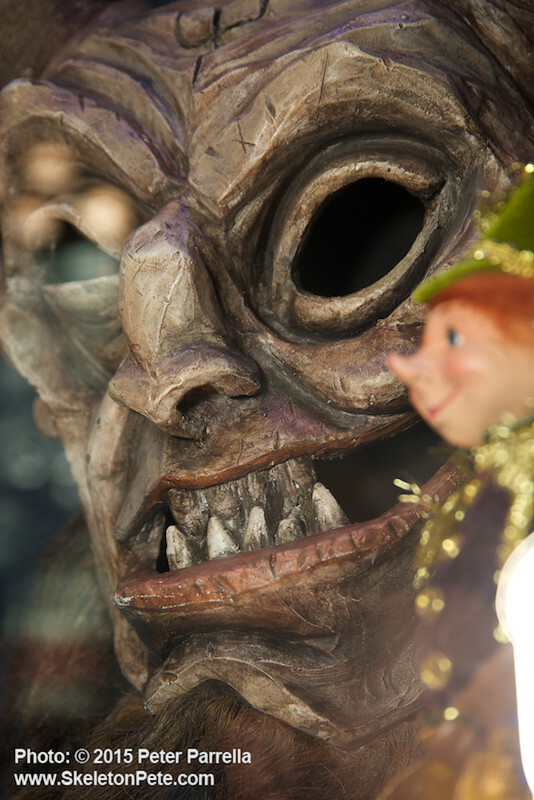 While at New York Comic Con this month I was able to peruse the wonderful WETA Workshop displays which, along with a wealth of paraphernalia from the Lord of the Rings and The Hobbit epics, included a window loaded with their handiwork for the upcoming Universal/Legendary film titled – you guessed it – Krampus. 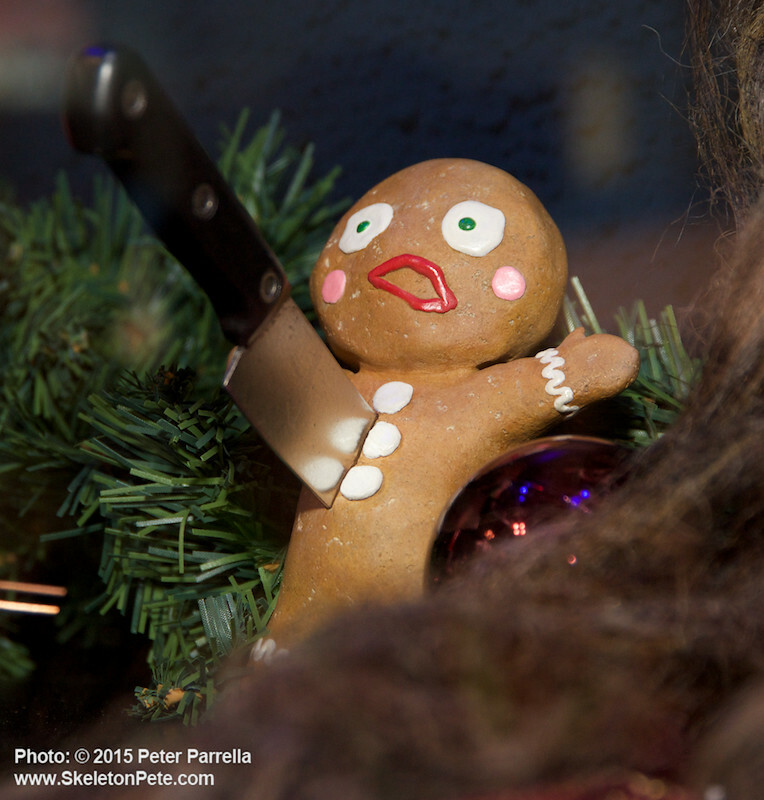 Coming down the chimney of a theater near you with bad intentions on December 4, 2015.